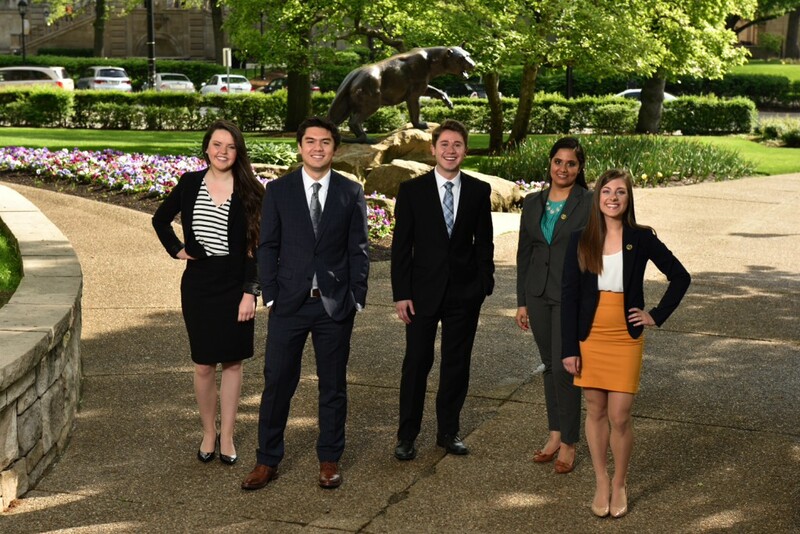 Visit pitt.joinhandshake.com to view additional upcoming events. *Events are open only to students and alumni of the University of Pittsburgh unless otherwise noted. RésuMANIA: September 13, 2018 | 10 a.m.-8 p.m.
10 hours of résumé reviews! JCPenney Suit-Up Event: September 16, 2018 | 6:30-9:30 p.m. Exclusive 40% off for Pitt students! 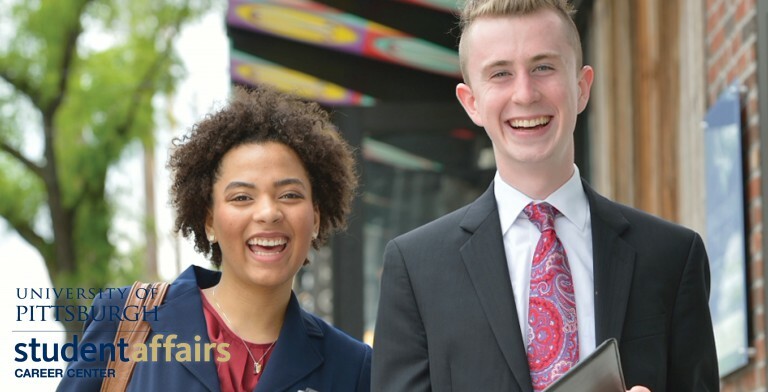 View our complete Event Calendar to find upcoming Career Fairs, workshops, networking events, on-campus interviews, and more.